Looking for a Fishing Guide in the Philippines? We have an expanding network of Fishing Guides throughout the country to help visiting anglers get to know the Philippines, the people, the culture and the fish. Let us know where you will be visiting in the Philippines and what type of fishing you would like to do and we will do our best to provide a professional guide to make your fishing experience in the Philippines memorable. HI, I’m looking for a guide for anywhere in Sth Luzon. 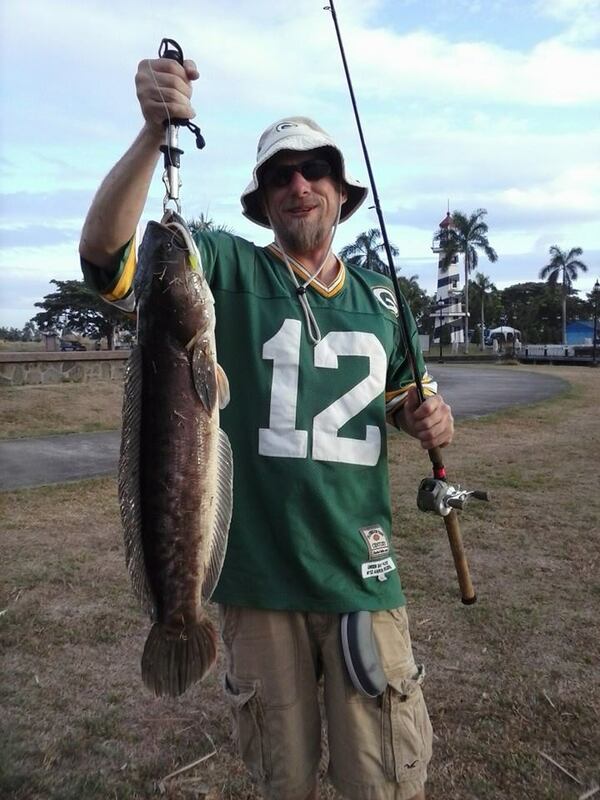 Willing to travel to find fish..
Fresh or Saltwater but must be lure fishing. 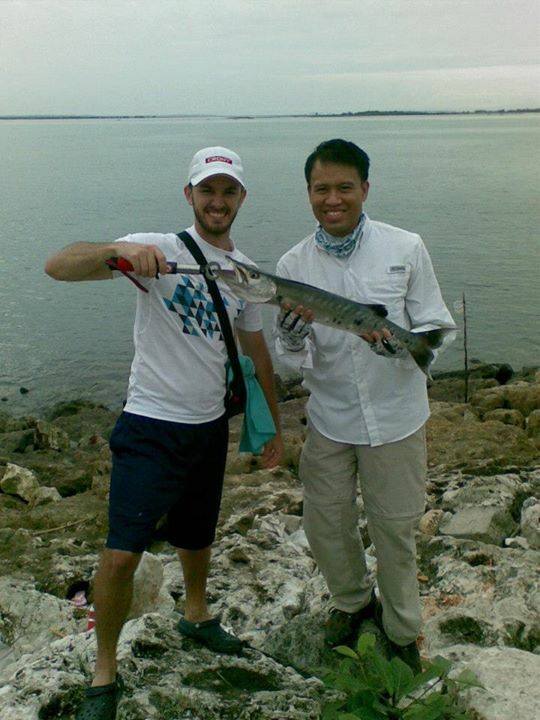 Any fishing guide do provide service in Philippine for Spottail Bass or Papuan Black Bass ? We are not aware of any at this time sir. But maybe you can contact Mark of Markys Kampay Fishing Tackle in Dipolog City. Those species are abundant there.